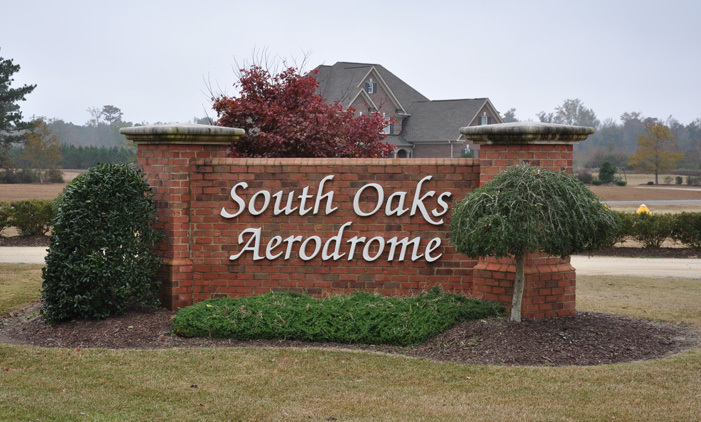 South Oaks Aerodrome exists so that you, the pilot, can share flight in the atmosphere our forefathers enjoyed. The Aerodrome is a turf field with the recreational pilot at heart. While stick and rudder skills practiced in the conventional gear airplane is our passion, any flying apparatus is welcomed. The facility is here for your family and friends to enjoy. Spend the day, picnic, enjoy hangar flying and watch as others explore the sky. We offer tailwheel training (TW) for all levels. Begin your dream of flight, transition from tricycle gear airplanes or take your TW skills to the next level in the world of short takeoff and landing (STOL). Flight instruction is conducted by fellow pilots wanting to share their passion of flight, not building time to move on to another aviation career. Hangar space is available for your aircraft storage and protection.